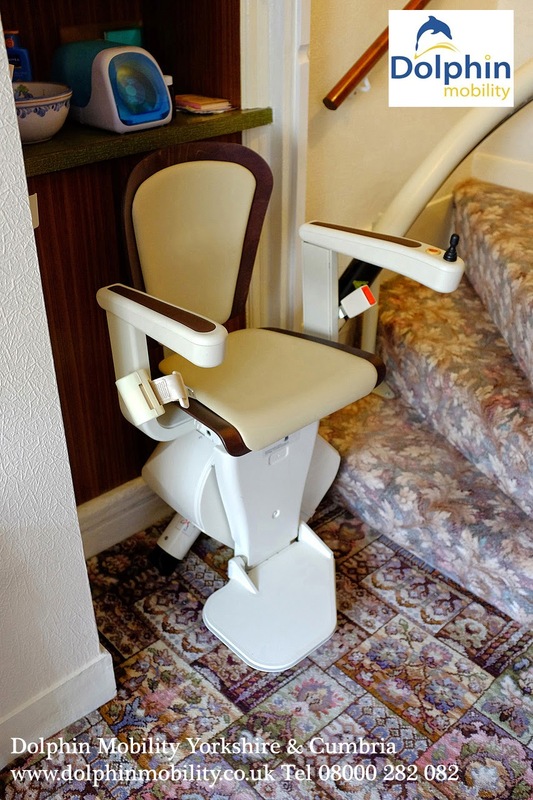 Here's an example of a Handicare lift with an automatic folding hinged track. 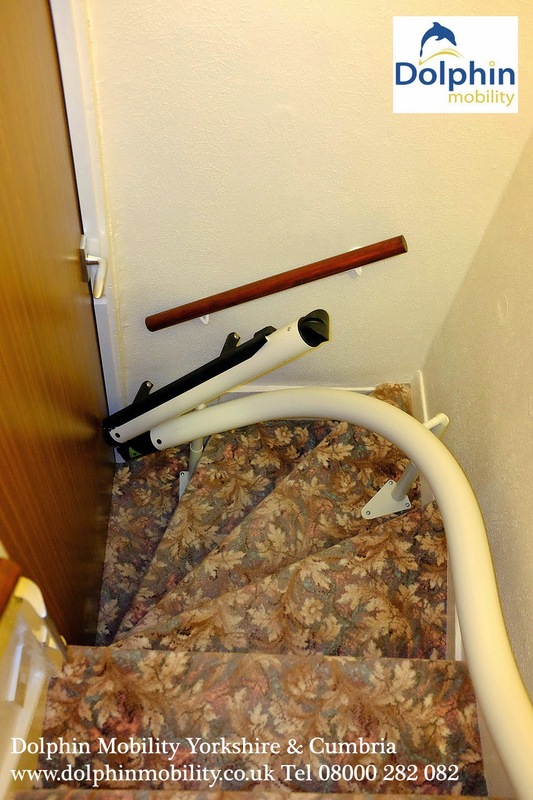 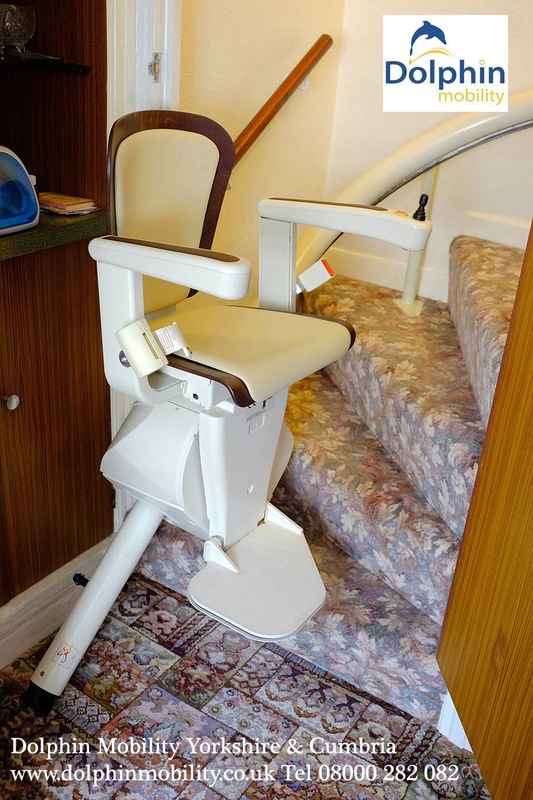 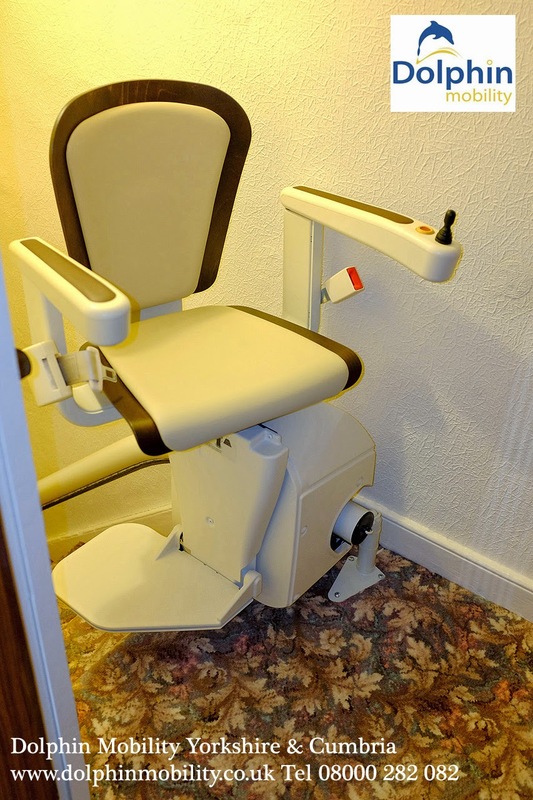 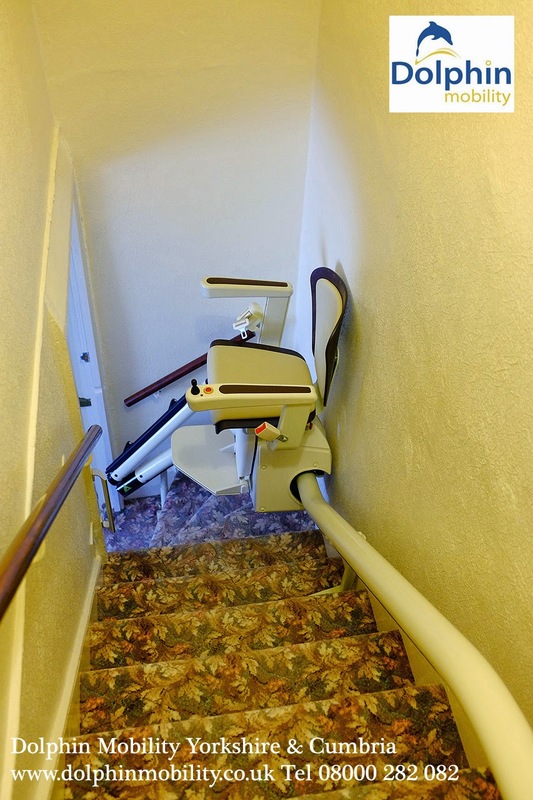 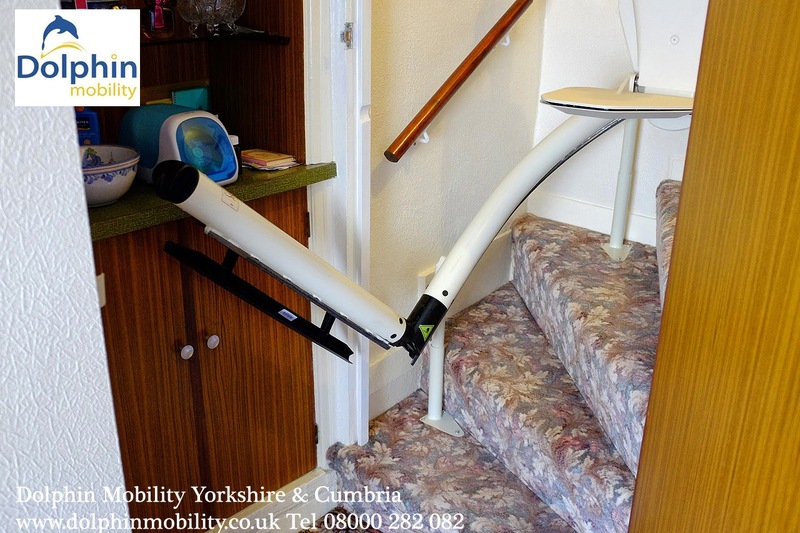 Here's an example for recent installations of a Handicare external bend curved stairlifts with a automatic folding hinged track that we have installed in Cumbria. 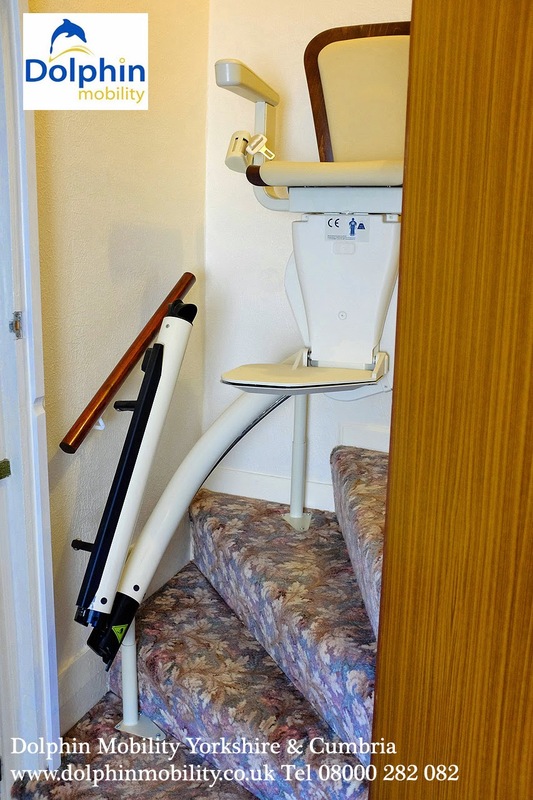 information don't hesitate to get in touch.